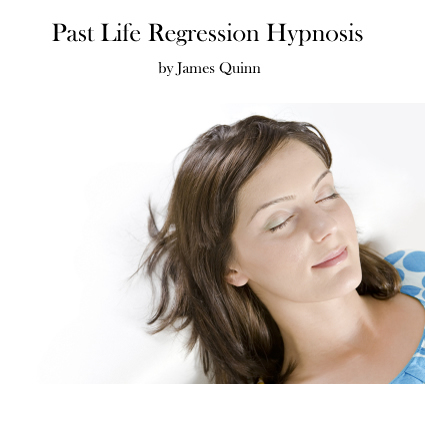 This past life regression hypnosis download is designed to guide you into a deep state of relaxation in order to access and heal your past lives. It uses binaural beat brainwave entrainment technology to help you access the theta brainwave state. It will take you on a journey into a past life that is relavent to an issue that you decide to work on and then on into the between life realm to do any healing required. The past life regression lasts 60 minutes.